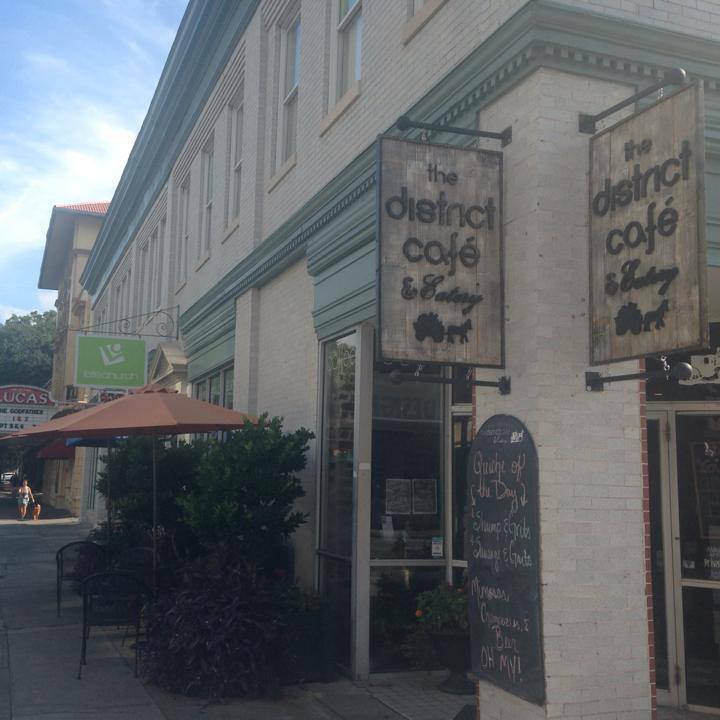 The District Cafe & Eatery is a locally-owned eatery and coffeehouse here in Savannah, Georgia. We offer a selection of baked goods, sandwiches, salads and soups, as well as locally-roasted coffees. Great pride is taken to use only the freshest ingredients. Join us in the heart of the Historic District between The Lucas & Trustees Theaters!